Back in 1776, George Washington came straight outta Mt. 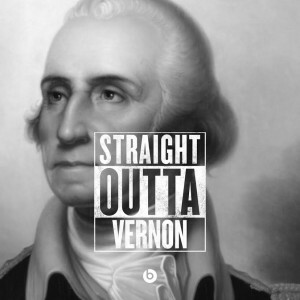 Vernon and helped America win its independence from the unjust thuggery of the British. The new controversial movie, Straight Outta Compton, about the notorious N.W.A. gangster rap group, hit the theaters this past weekend with the premise that they were the founding fathers of the gangster rap genre. Instead, we’d like to highlight a true American patriot who changed the course of our nation in a positive manner. Check out this funny meme!